Guatemala‘s fight against corruption has intensified with the arrest of a former president and nine of his ex-ministers. Alvaro Colom and members of his former cabinet are suspected of having embezzled funds and committing fraud while helping set up a public bus system in Guatemala City in 2010. Prosecutors said there are questions around how the government auctioned off concessions and granted subsidies for the buses. 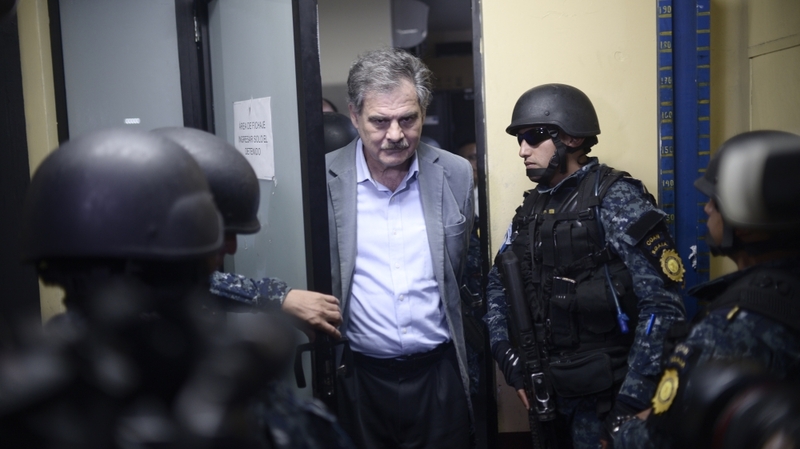 The current chairman of Oxfam International and former Guatemalan finance minister, Juan Alberto Fuentes, was among those arrested. Fuentes detention comes as Oxfam is already reeling from a sexual abuse scandal in Haiti and elsewhere. 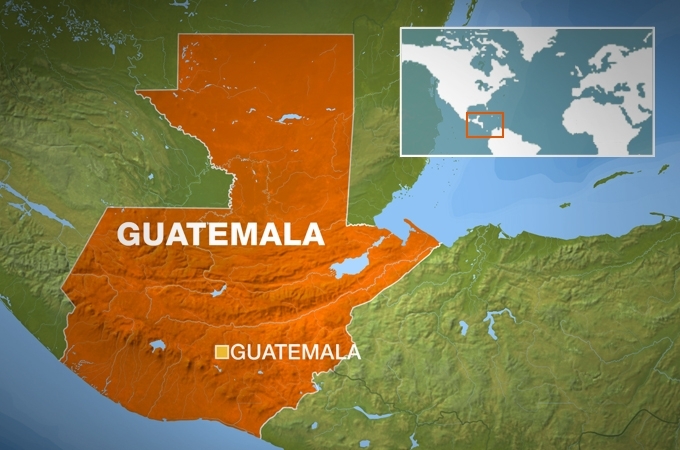 Guatemala is no stranger to corruption scandals. Over the past decade, international investigators have been working with local prosecutors to peel back the layers of corruption that plague the small Central American country. In 2015, mass anti-corruption protests helped oust former president Otto Perez Molina. He is now on trial, accused of stealing millions of dollars from the country’s customs offices. Current president, Jimmy Morales, tried to kick out Velasquez after he pushed to remove Morales’ immunity to face prosecution in another corruption investigation. Analysts say these political arrests are far from over. “I think the CICIG and the Attorney General’s office are just scratching the surface of this issue,” said Arturo Matute of the International Crisis Group. The upcoming selection of a new attorney general will be pivotal if these investigations are to continue. Experts say Guatemalans need to be vigilant to ensure the country’s next top prosecutor has their interests at heart, and not those of the political elite.